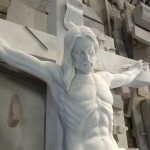 The crucifix below, carved out of marble, has been shipped in from the Philippines for St. Pius X Church in Scarsdale, NY. 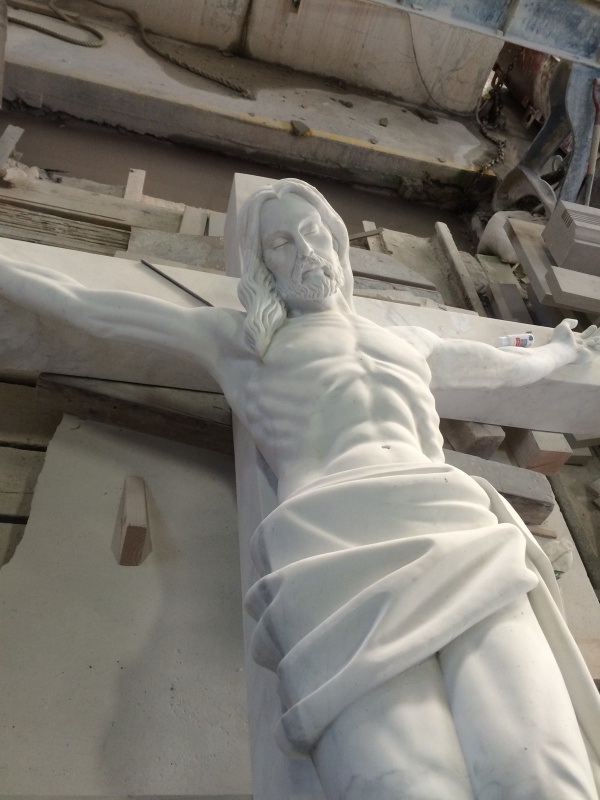 It arrived chipped and broken, but Petrillo Stone Corporation is working to make it good as new. 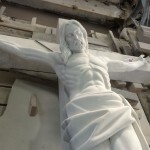 After it has been completely restored, we will send it back to be displayed in the church. At Petrillo Stone, we understand how important this marble statue of Jesus Christ on the cross is to the church as well as the parishioners, so we would never return it in substandard conditions. 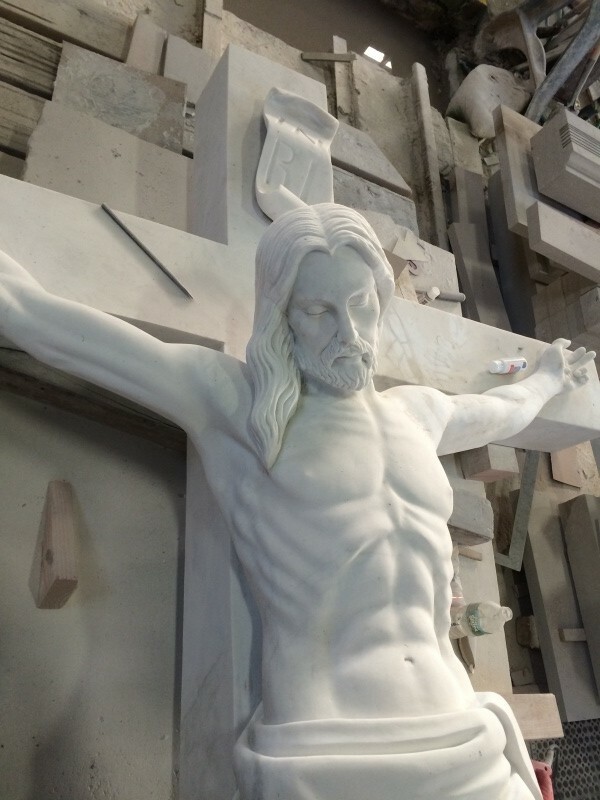 This entry was posted in Projects on December 10, 2014 by Boom Visibility.